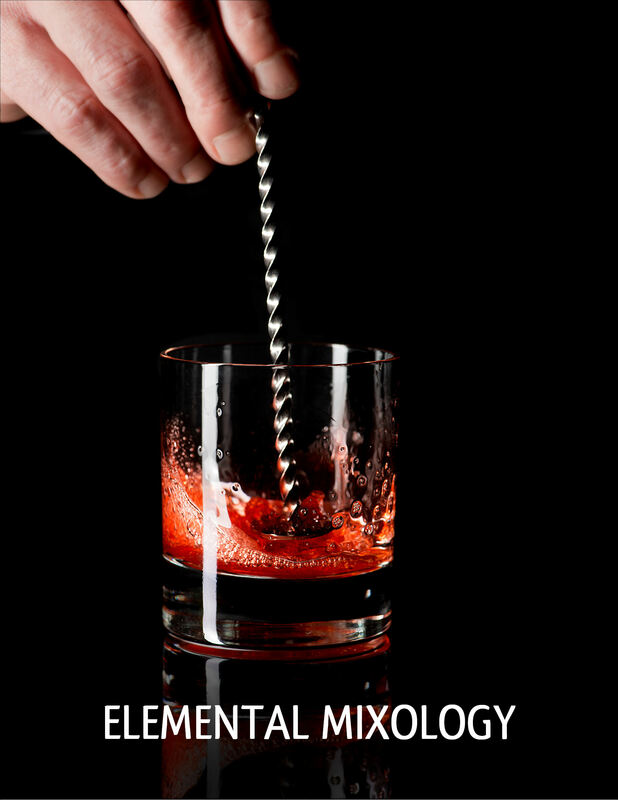 After some sleepless nights, the new, vastly-updated edition of the Elemental Mixology book is shipping now! The book may be purchased (and sample pages viewed) here. After being a long time follower on your blog, I’m very excited about the book, but $40 shipping? I hope that was an error and you meant $4. USPS Media Mail postage starts at $2.69! I apologize for the confusing listing. That’s $40, including shipping! Tempted to get this one, but will a master edition be coming out anytime soon? This edition should be considered the new master edition. Just got the new edition in the mail today! Plan to really dive into it later, but a quick flip through and I can already tell it’s better organized and more streamlined. Great work! Dear Andrew, I was considering buying, although I have the edition you gave me in December 2014. If there is anymore of the history in the book you talk about so much that is not included in the one I have, I am very interested. Hello Andras. It’s good to hear from you. The new book is significantly different – with new historical material, too.